GlobalPDX connects the Oregon-based global development community in an effort to magnify our collective impact on the United Nations Sustainable Development Goals. Have your INGO, academic institution, foundation, social enterprise or business join Global PDX today! 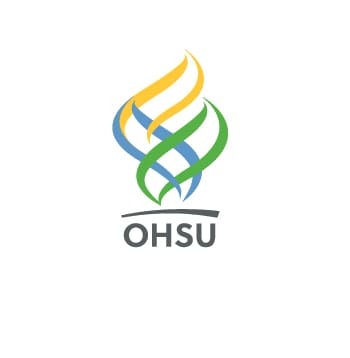 Learn more about the Oregon based organizations doing extraordinary work abroad in over 100 countries. Development Drinks is a monthly happy hour GlobalPDX hosts for the Oregon international development community. Small INGOs & social enterprises | Promotion to the community and funders, training and shared resources, networking with other organizations, and advertising job, internship or volunteer positions. Large INGOs | GlobalPDX will promote your organization, help recruit talented Fellows and employees, and connect you to academic institutions. We will promote high value partnerships with other members on proposals. Academic institutions | GlobalPDX is committed to enabling academic programs to connect with practitioners in the field. In addition, we promote your institution, help publicize your research, and assist in placing your students into fellowships and internships. Businesses & BCorps Organizations | Direct access to organizations to partner with or sponsor. Promotion of your brand to socially conscience and internationally minded groups. Foundations & Funders | Foster partnerships, become a thought-leader in the field, and support meaningful international development projects. GlobalPDX can help ensure that you are supporting meaningful and impactful projects and partners.